I have reached the days of summer break where nit-picking and arguments between siblings are elevated. Today, as I drove to the part store, I passed the elementary school and, unintentionally, a sigh escaped. A sigh for the final days of summer are here. Back-to-school shopping and hours in a fitting room are among us. The county fair will feel like the last hurrah of this season; strolls through the animal barns and enjoying some of the best vendor food around to wrap up this time of year. While I do enjoy the carefree routine that summer brings, I also long for the days of set schedules and regular bed times. It also means that in a few weeks I will be going back to the part store alone, in a quiet vehicle (#momwin). 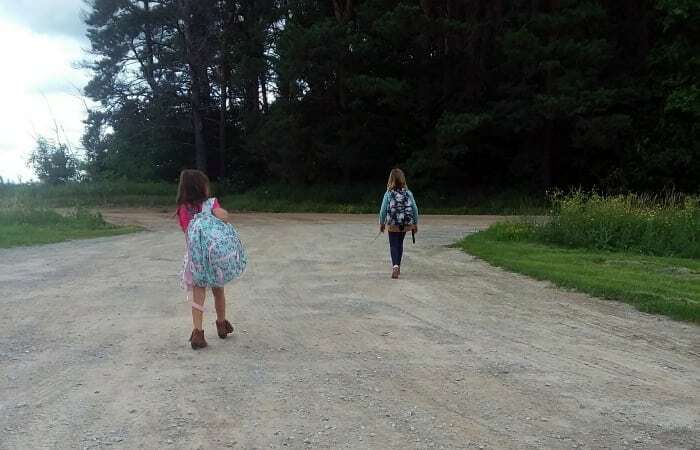 The back-to-school routine doesn’t just affect the schedule inside the home; the hardest part is keeping both the cows and kids on their own respective routines. As farmers, I think we tend to feel a pull in two different directions, and it can take a few weeks to get into the groove. Sometimes the cows’ milk time needs to adjust with the school schedule; waking up earlier for chores or moving them later to do when the kids are at school. Sometimes we need to pull out our favorite crockpot recipe book so that dinner can be ready and there is less of a struggle before bed time. We need to plan and organize field work and remember to keep track of what outfit our child wore on Tuesday so we don’t repeat it on Friday; that is if we even remembered to laundry that week. It’s the organization to wrap up afternoon chores and squeeze in homework and baths before bed time. While all of that makes me feel a little more stressed during this transition, my daughters have different feelings. 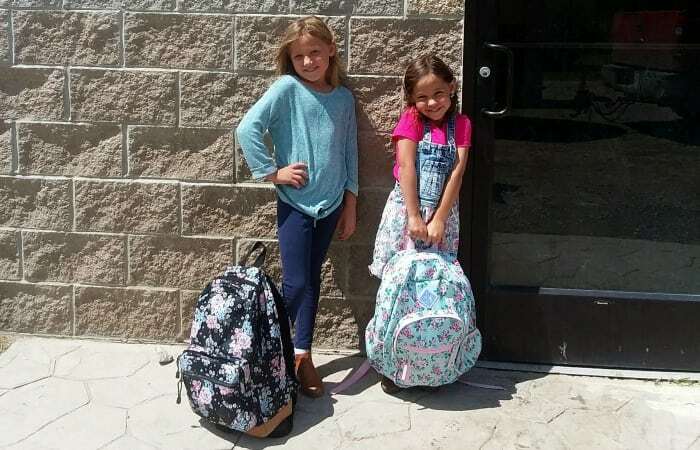 Kenna is entering third grade and is excited to go back to school. “I want to see my friends and meet my new teacher. 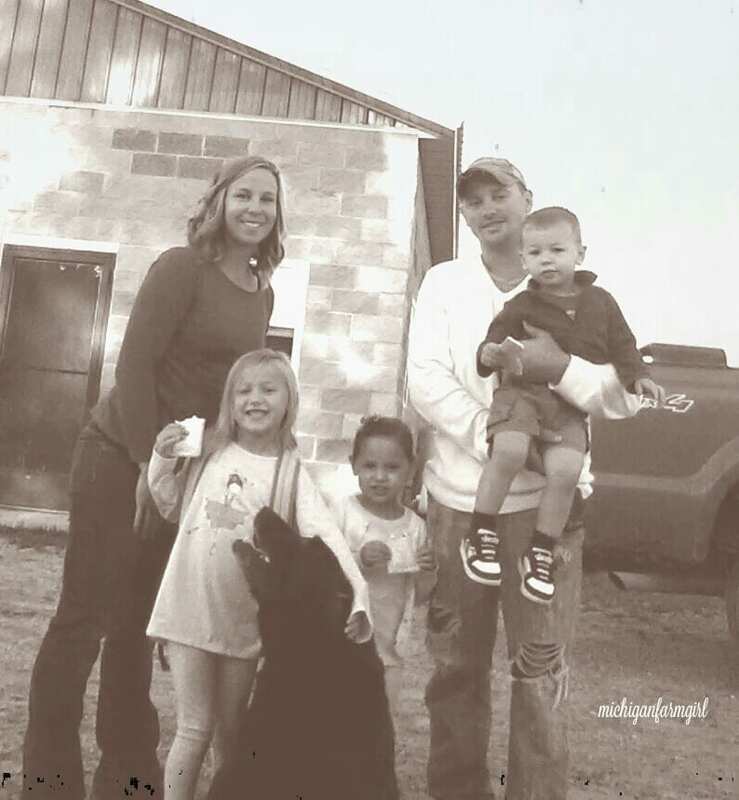 I am not really going to miss being on the farm because we usually sit in the truck and that is boring.” To clarify, they sat in the truck a lot because we had a lot of round bales to haul and, in my defense, the day-long truck rides were no picnic for the adults either. 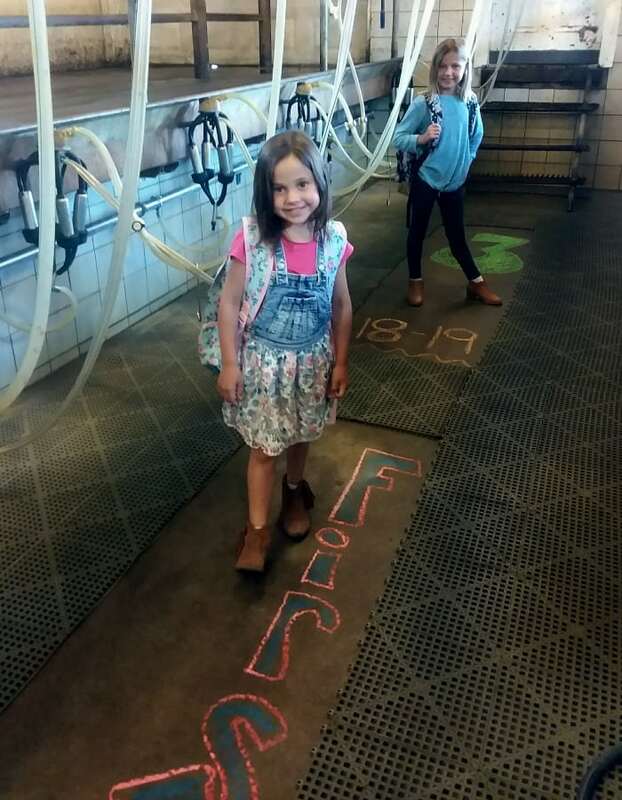 Avery will be starting first grade and is also excited to go back to school but will miss milking the cows. It has been really nice having the help on the farm, from their help feeding calves to pushing up cow feed, the kids really do help a lot with the daily farm workload. 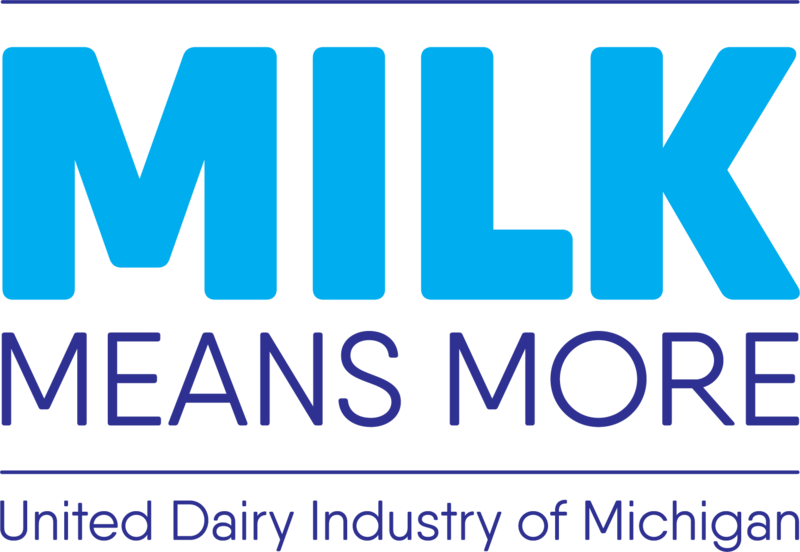 My excitement of back to school varies from one topic to the next but I do understand the anxious feeling that farmers can sometimes get as the new school year approaches. I am sure we will be begging the weeks to slow down as we wrap up harvest and the days turn colder. The routines will become ordinary, the cows and kids will adjust and we will be patiently planning for spring time to come back around. Looking for some easy breakfast recipes to take some pressure off hectic mornings as you get into the back-to-school routine? Check out these healthy and fast breakfast recipes!